Did the Buddha Really Exist? The Buddha is a Sanskrit word, which means the Enlightened One. When the historical Buddha was living, he asked his followers and monks to refer him as Tathagata (literally the one who knows). After his death, Buddha became more common name for the founder of Buddhism. The Buddha is the founder of Buddhism. The only surviving religion that is older than Buddhism is Hinduism and Judaism. 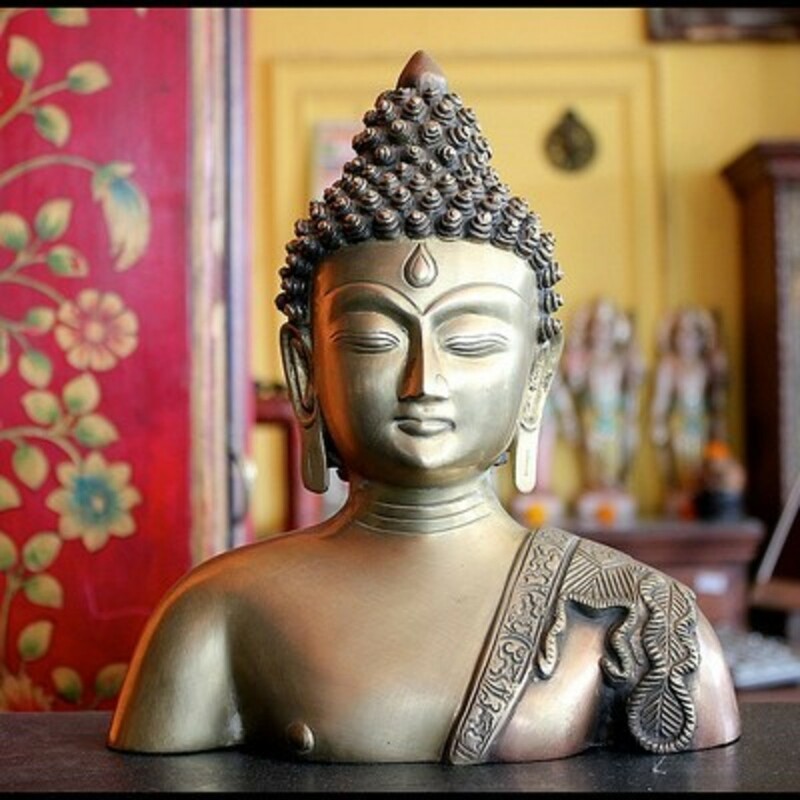 The Buddha is referred both, as a God, in Hinduism and Buddhism, and historically as a man who attained Enlightenment. Many archeological evidences proving the existence of the Buddha has been found. However, there are people who doubt the existence of the Buddha. This is quite natural because the one who lived more than 2600 years ago can easily be an obscure persona. Even in the ancient time, the existence of the Buddha was doubted. Did the Buddha really exist? Many prominent as well as layperson asked this question. Buddhism is one of the major world religions and the third largest religion after Christianity and Islam in terms of numbers of followers. Buddhism is older than Christianity and Islam. The origin of Buddhism dates back to 5th century Before the Common Era (BCE). The Buddha, the propagator of Buddhism, is a historical figure. He was born in Lumbini, Nepal, in c. 623 BCE, on the full moon day of May. 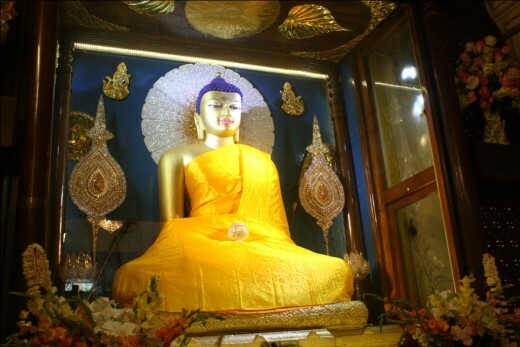 The Buddha spent 80 years of his life in Nepal and northern India. 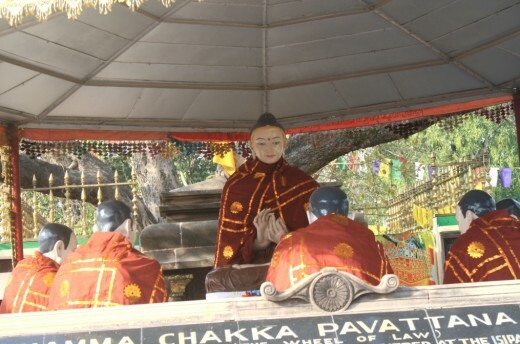 There are four major places related to the life of the Buddha. and considered pilgrimage sites by the Buddhists all over the world. 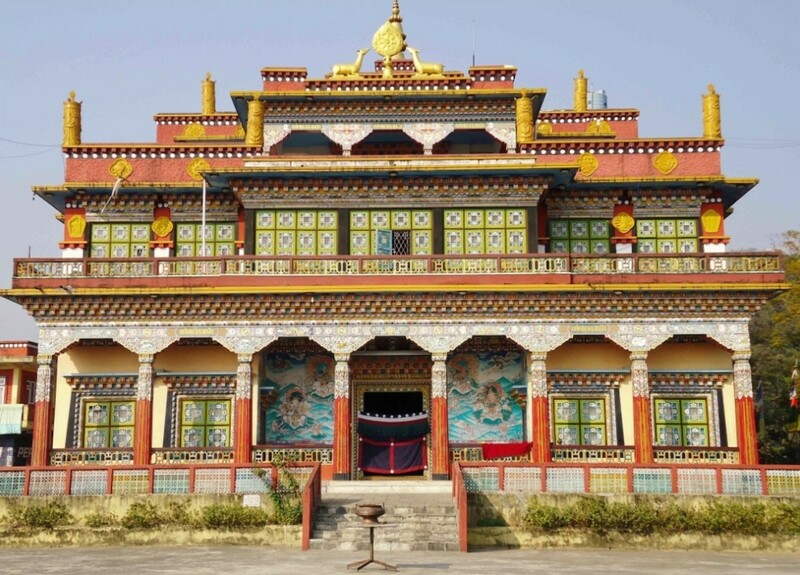 Lumbini, the birthplace of the Buddha is in Nepal and Bodhgaya, Sarnath and Kushinagar are in India. Once there lived a king named Milinda, in the late 2nd century BCE. He was a Greek king of Bactria, which is now Afghanistan and Pakistan. He went to a Buddhist monk named Nagasena. Milinda: Did the Buddha really exist? Milinda: Can you show me? Nagasena: He attained Nirvana so he cannot be shown today. Milinda: Please illustrate with examples. Nagasena: Can anyone show the flame that has extinguished? Nagasena: Same is the case with the Buddha. His teachings tell about him. The Buddhism is a religion, a philosophy, and a way of life. As a religion, Buddhism appoints a pantheon of Gods and Goddesses, including the Buddha, and ascribes esoteric rituals to venerate and appease the deities for the betterment of this life as well as the afterlife. As a philosophy, Buddhism analyses the existence of the world, and of the individual. As a way of life, Buddhism prescribes many instructions on how to discard sorrows and become happy. According to the Buddhist worldview, an individual has five main constituents. 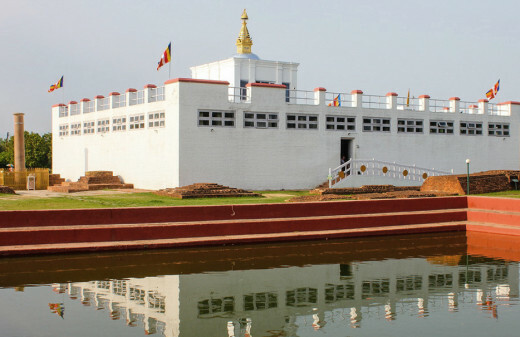 Have you been to Lumbini Nepal? Hi Vinaya, Thank you so much for email to let me know you are safe. I'm pasting it here so others can read it. My thoughts and prayers are with you and the people of Nepal. We are safe. 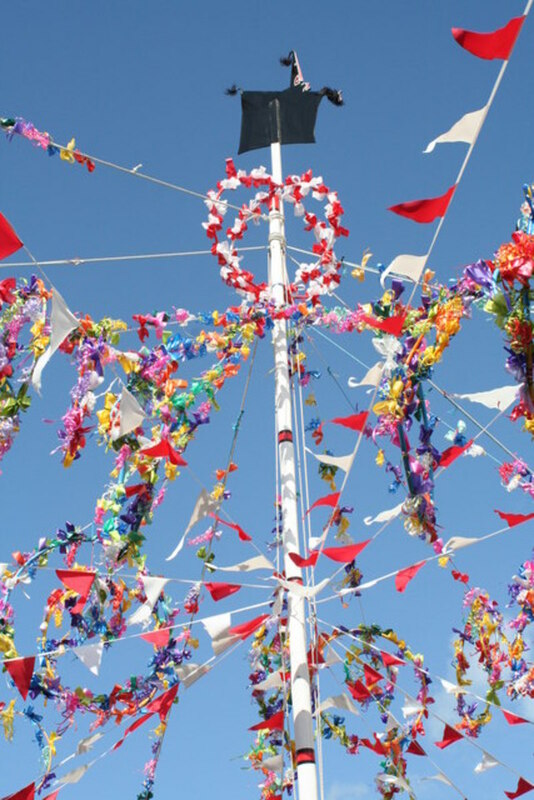 We have access to food phone Internet and health services. There has been no damage to our property. Vinaya! I've just heard about the devastating earthquake in Nepal. I hope you are safe! I haven't encountered anyone who doubts that Buddha ever lived, but I'm sure they are out there. This was a worthy hub, and I enjoyed reading it. Interesting and well written article. Buddah certainly had a big influence on the world with his philosophy and way of life. In Hinduism he is considered by many to the 9th incarnation of Lord Vishnu. Vishnu is the aspect of God which has to do with stability and preserving creation. What I remember about him is his emphasis on how to deal with suffering because we all suffer in life to some extent. Right action is a great concept, also. Very nice article, The spiritual life can be rationalised but never proved. One needs the experience. I have been to Nepal and it's a beautiful country. I also climbed Anapurna. Nice Hub Bro. Keep going. The title of your HUB intrigued me. Never thought that anyone ever questioned the existence of the Buddha. Great HUB! Will share. It's always nice to read an article by you. Thank you for the information and for your thoughts, Vinaya!